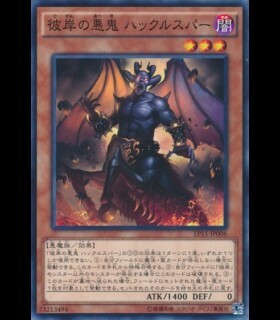 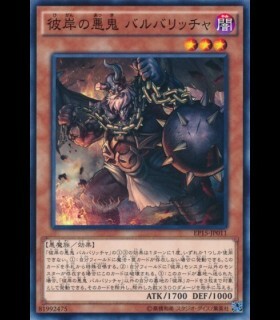 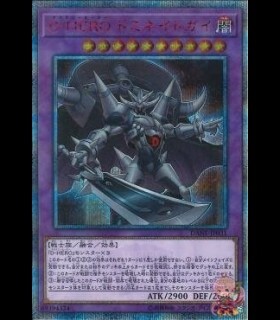 If a [[Monster Card|monster]](s) you [[control]] is [[destroyed by battle]] or an opponent's [[card effect]]: You can [[Special Summon]] this card from the [[Graveyard|GY]] (if it was there when that monster was destroyed) or [[hand]] (even if not), but [[banish]] it when it [[leaves the field]]. 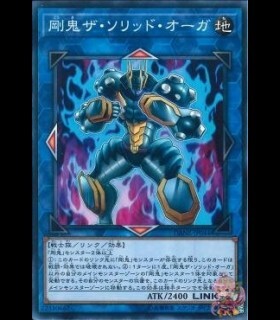 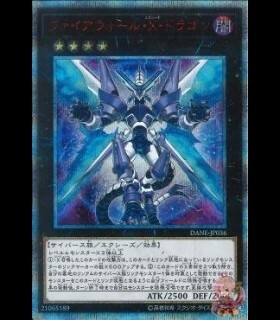 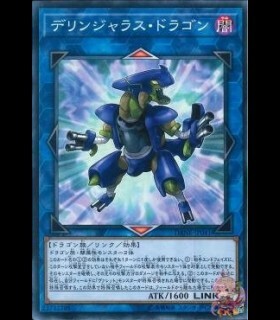 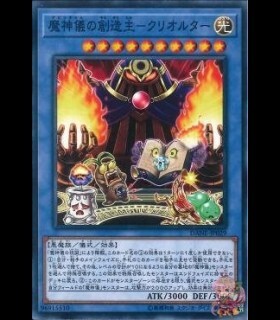 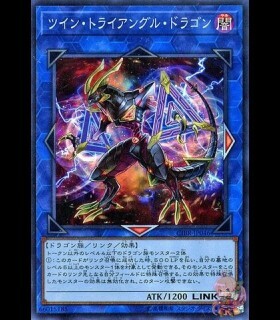 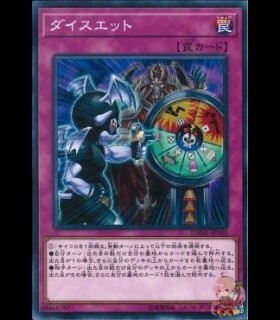 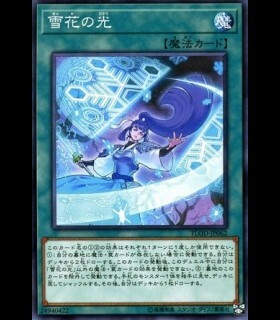 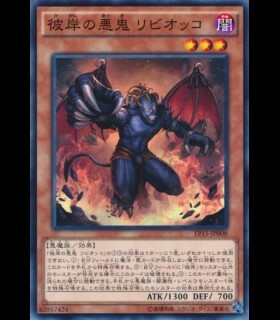 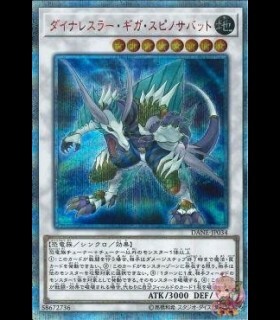 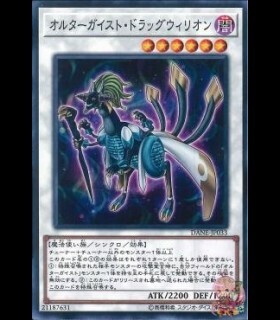 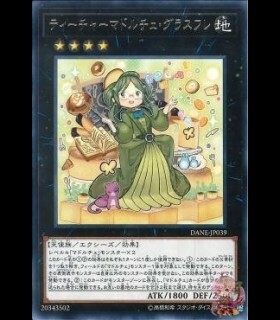 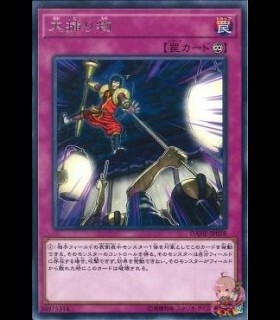 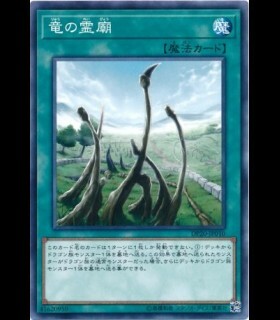 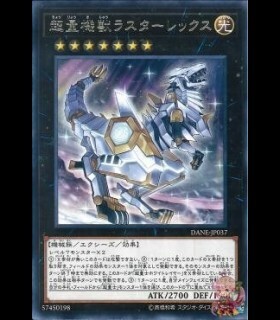 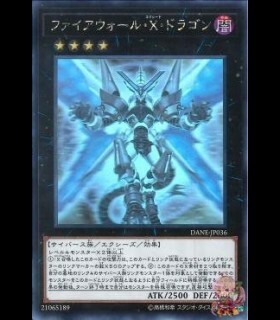 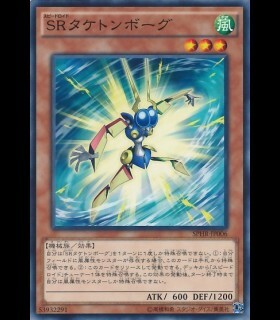 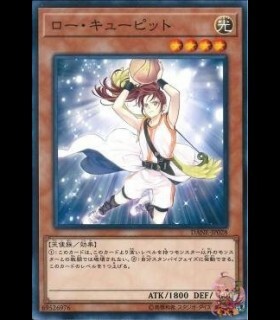 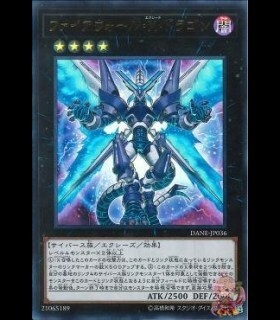 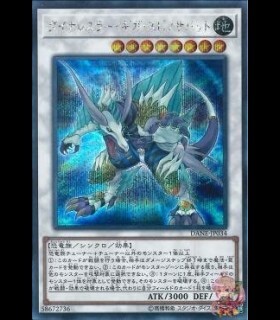 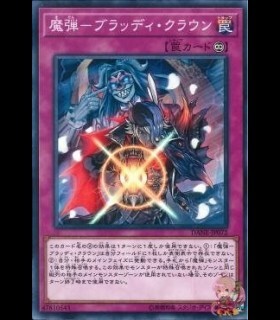 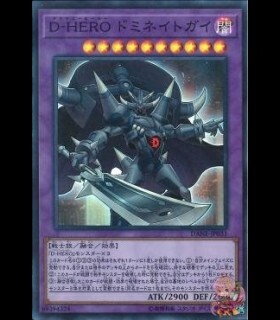 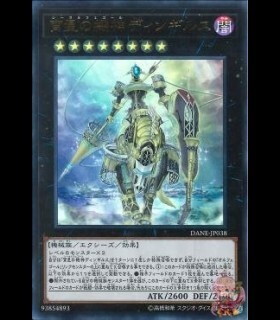 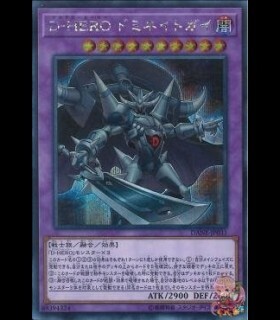 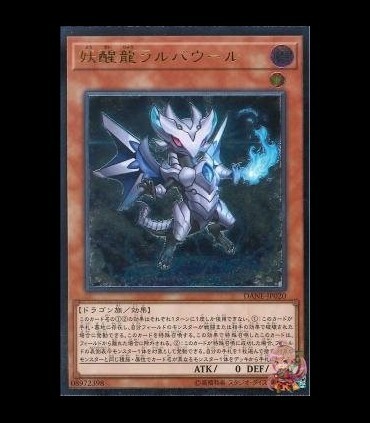 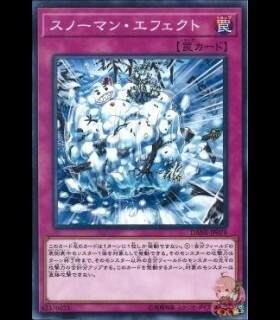 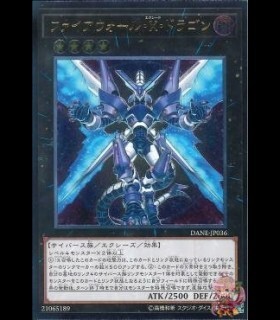 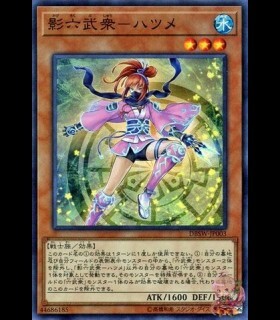 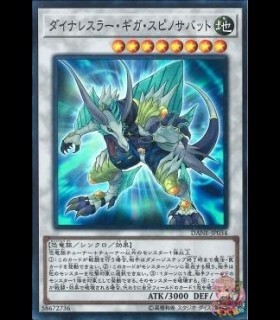 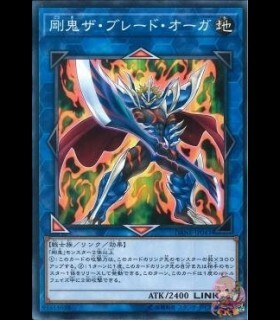 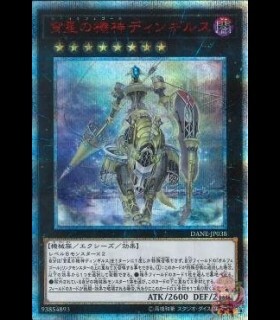 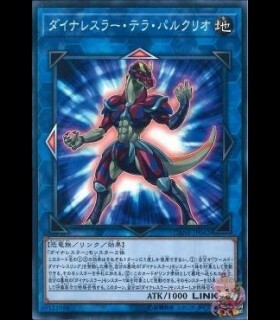 If this card is Special Summoned: You can [[target]] 1 [[face-up]] monster on the [[field]]; [[discard]] 1 card, and if you do, [[Add a card|add]] 1 monster with the same [[Type]] and [[Attribute]] as the targeted monster, but a different name, from your [[Main Deck|Deck]] to your hand. 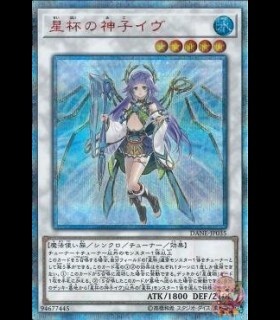 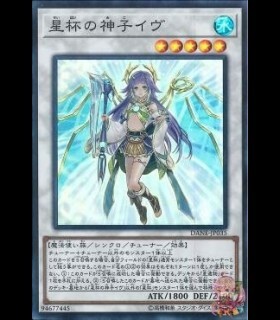 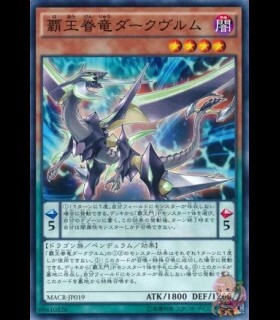 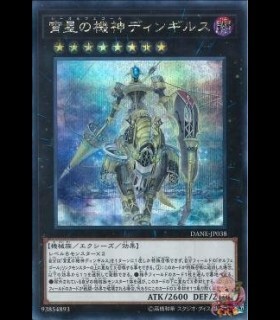 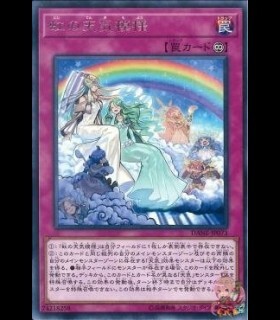 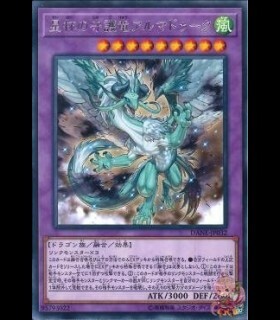 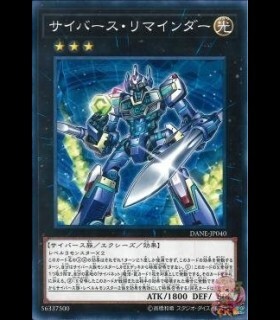 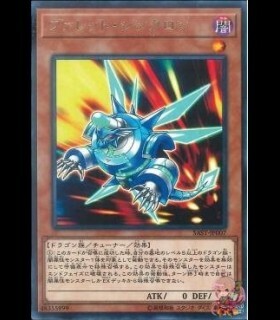 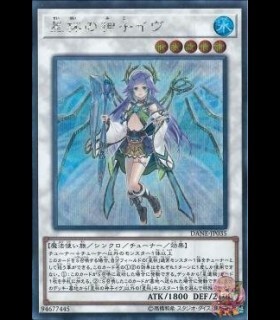 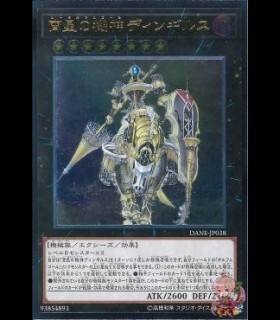 You can only use each effect of "Fairy Dragon Larvalaur" [[once per turn]].